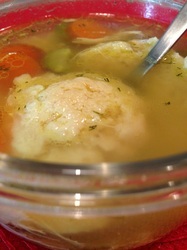 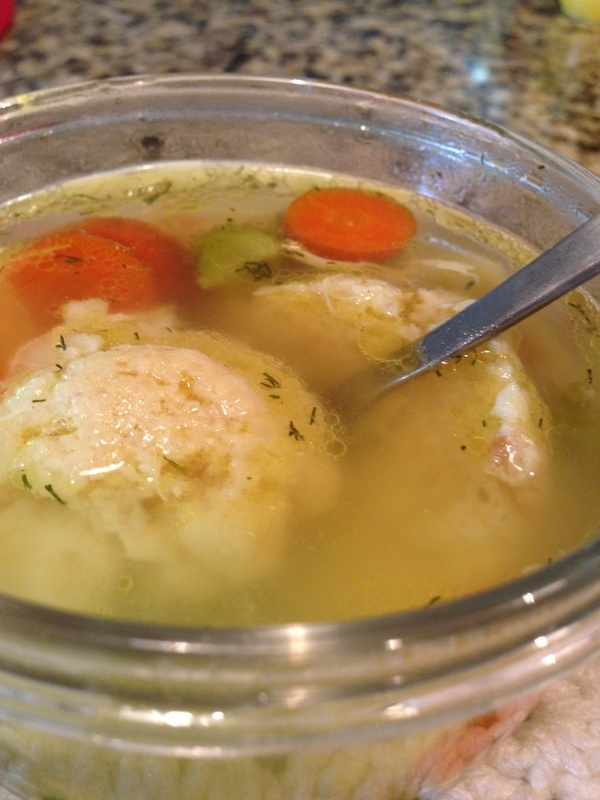 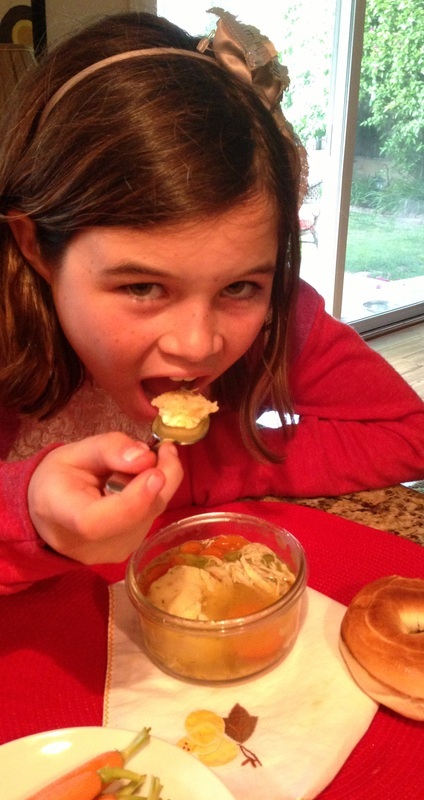 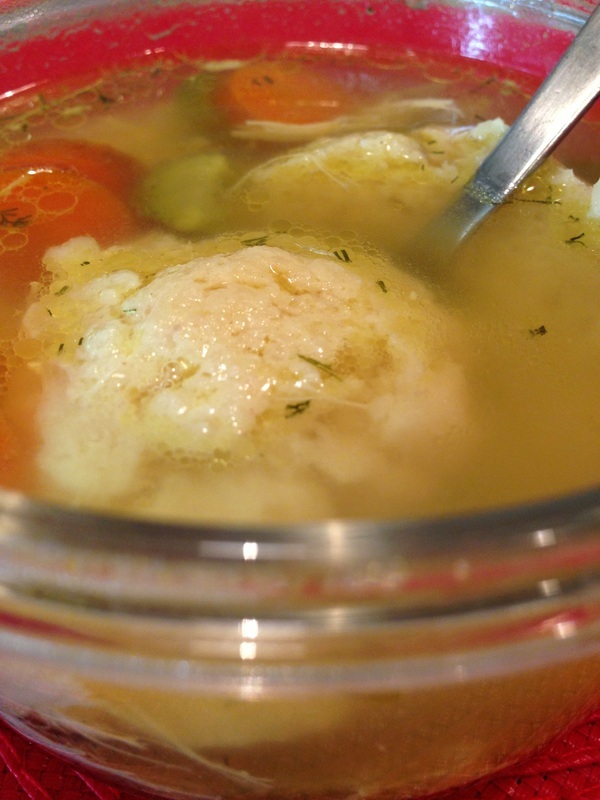 My 10 year old daughter loves Matzo Ball Soup and I sometimes throw it together for her in my "quick" version. 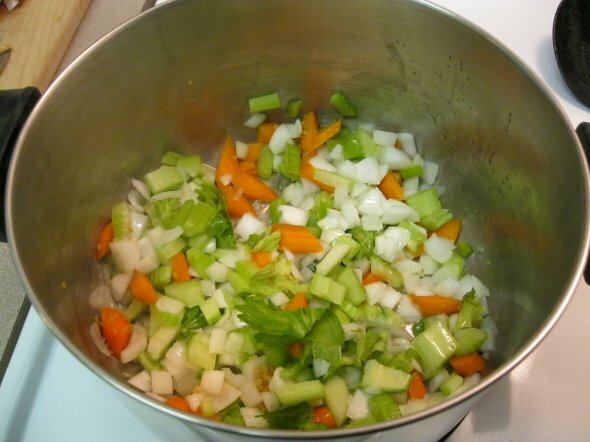 If I have a leftover chicken breast then I will chop that up and add one chopped carrot and one chopped celery stalk to a soup pot. 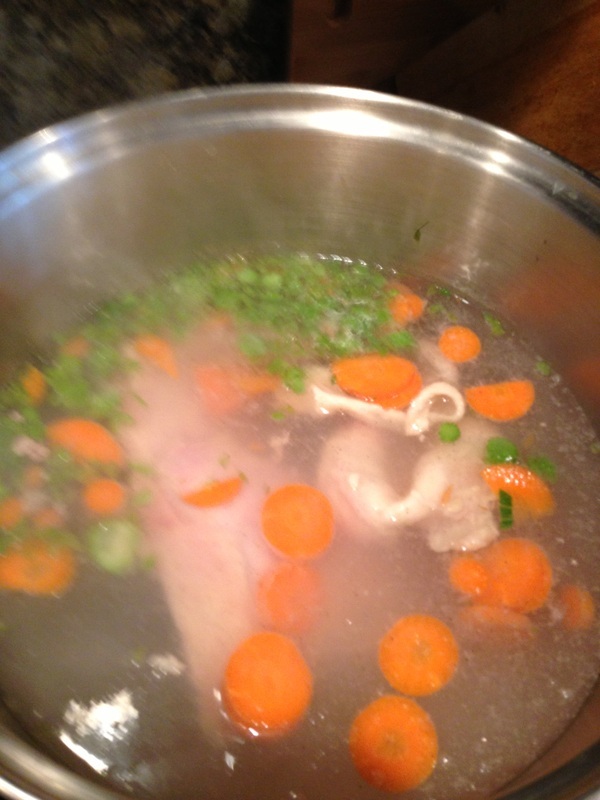 I will then use a chicken stock that I have stored in the freezer (OR you can use organic free range chicken broth 32 oz). 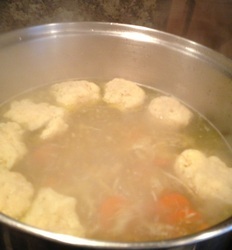 While these things are cooking in my soup pot I will make the Matzo balls. 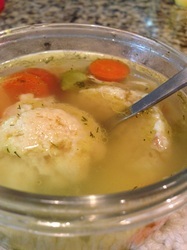 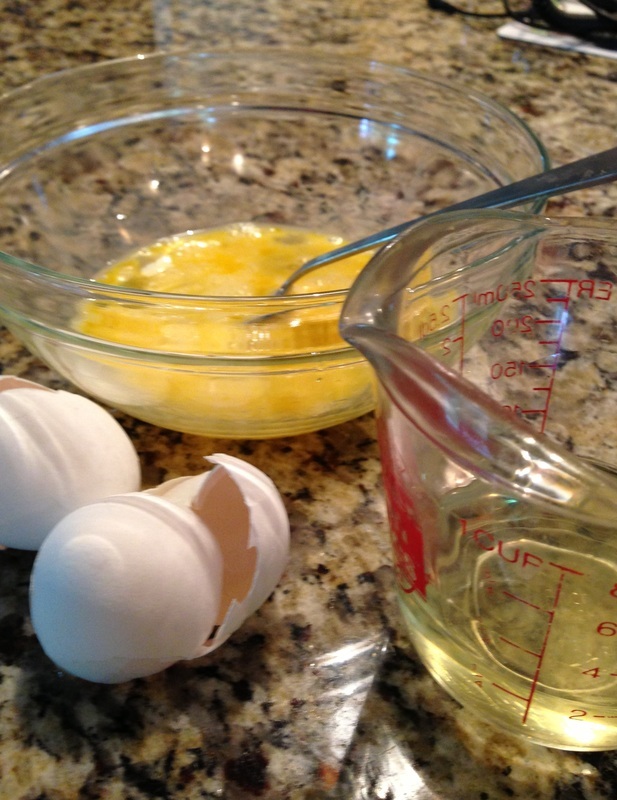 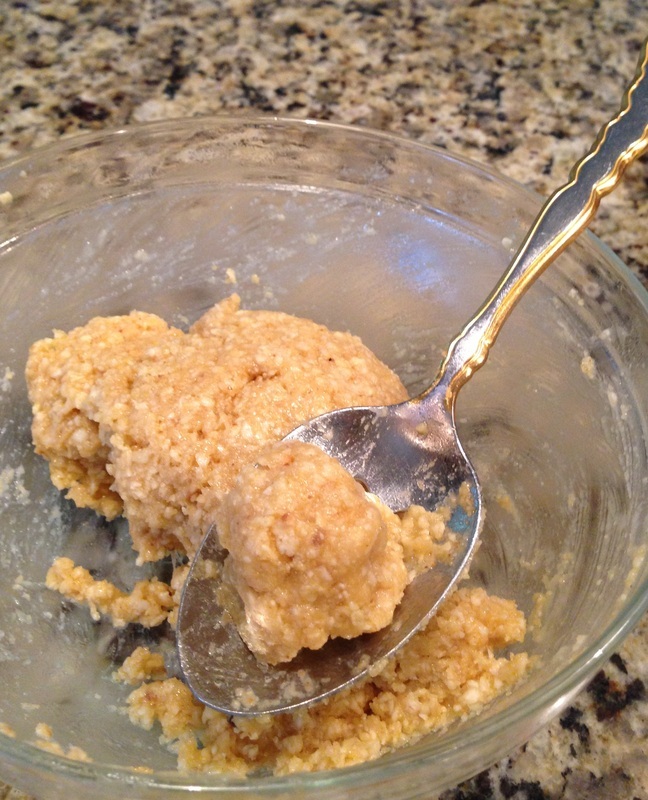 I really like the "mix" in the stores (kosher section) which calls for 2 eggs, 1/4 cup vegetable oil and the dry mix-put in the frig once mixed until ready to drop in the soup. 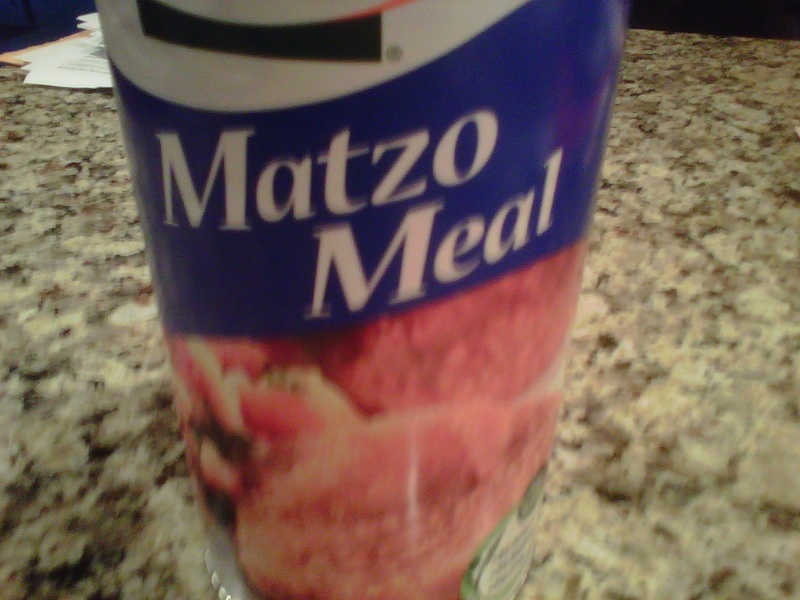 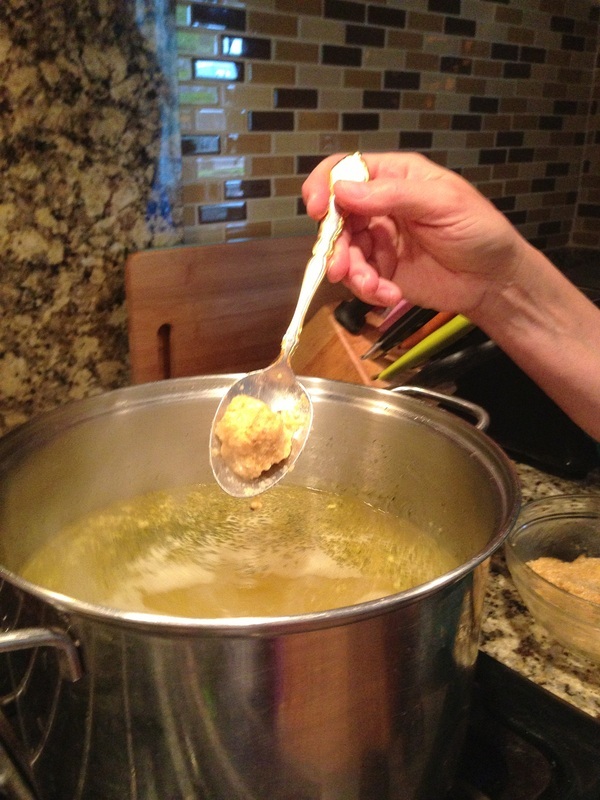 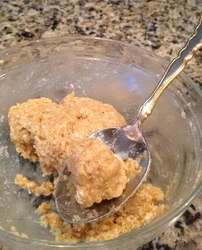 When soup is to a boil hand roll the matzo in to balls and drop in. 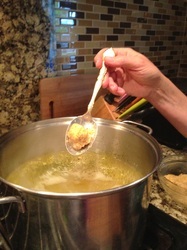 Cook for a few minutes and serve. 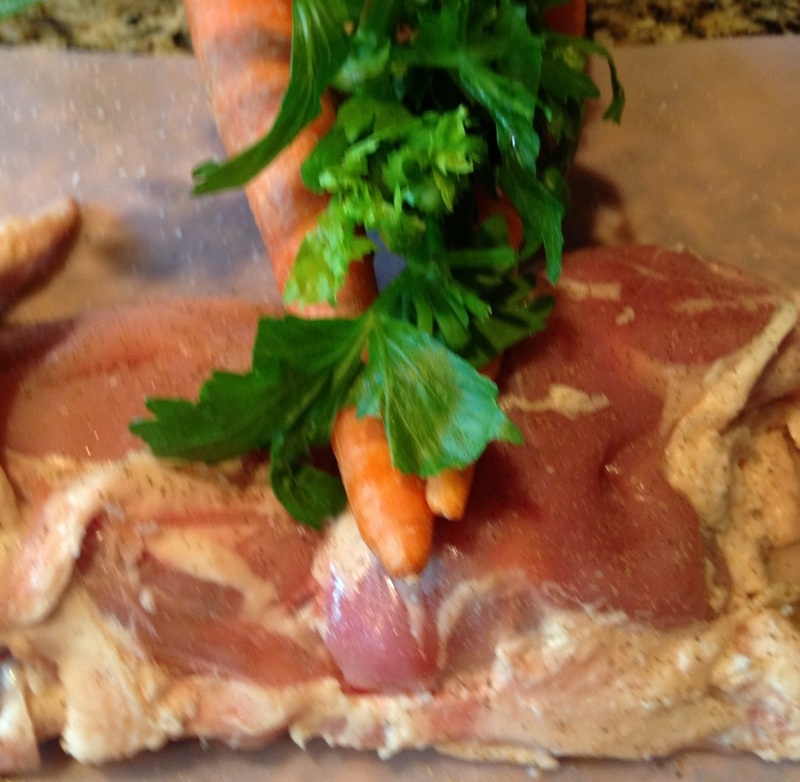 Garnish with fresh dill or parsley. 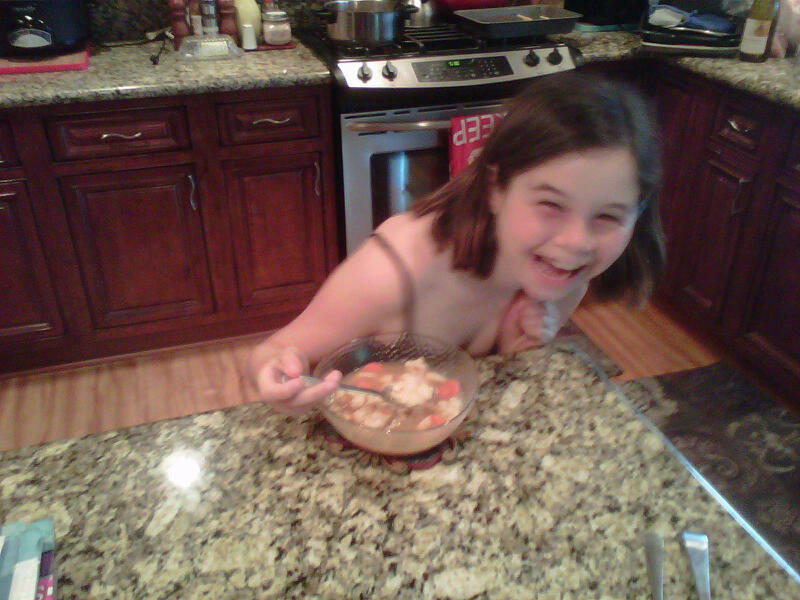 Notice the smile on my daughters face, she really LOVES this soup!